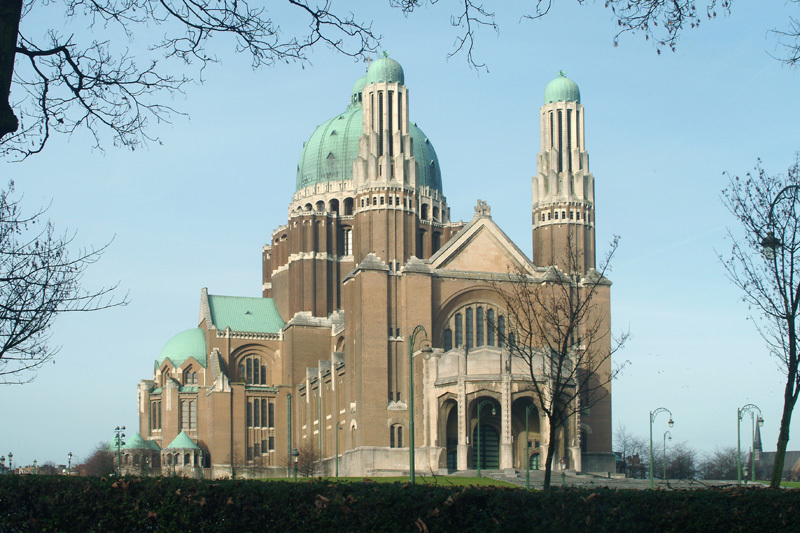 The Basilica of the Sacred Heart in Koekelberg is a masterpiece of Art Deco. Between the first designs of the Basilica, dating from the end of the 19th century, and the completion of the building lies almost a century. The building you can admire now is the result of a contemporary art expression, with the desire of  like in the Renaissance  approaching eternal beauty. The concept of this religious building could only have been realised thanks to the cooperation of the architect Albert Van huffel, the engineer Paul Rome and the sculptor Harry Elstrøm.